All applicants will compete to be one of the 18 participants who will come to Rome on May 8-10 to the Final. Winners will get an Internship in P&G, and fly to our Europe Head Quarters in Geneva! The initiative foresees four phases. 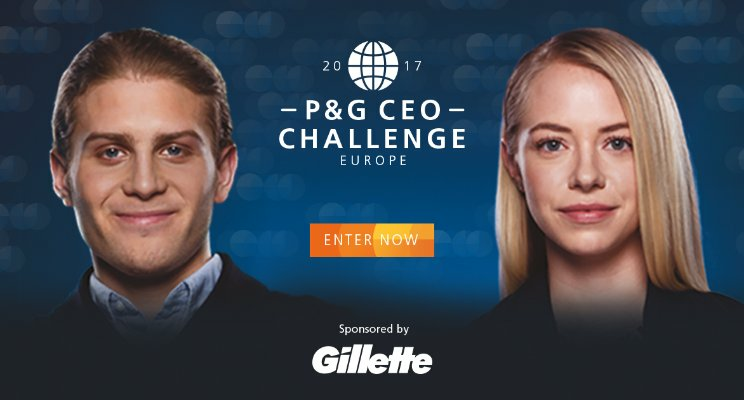 Each interested student, from February 13th until March 31st, will be able to subscribe to the challenge, and from the 1st to the 17th of April, they will solve the online case study on the P&G CEO CHALLENGE website (www.pgceochallenge.eu). The results will be evaluated by a jury made of P&G managers, and 18 candidates from Spain, Italy and Portugal will be selected to join the Cluster Final in Rome on May 8-10. 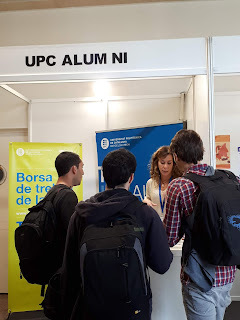 During the Roman experience, the participants will be organized in teams and will expose their business solutions to the P&G Top Management, who will be in charge of choosing who the winner will be, and so, who will get an Internship offer in one of the countries of the Cluster: Spain, Italy and Portugal. On top, they will have the opportunity to represent South Europe in the Europe Final in Geneva, at the beginning of July. On this final, the finalists teams from all the European Clusters will participate, and the winner will fly to Gillette HQ in Boston for one week, where they will observe the daily work of the Global Team of Gillette.